Each $55 box contains 10 packs. Each pack contains 60 sleeves. 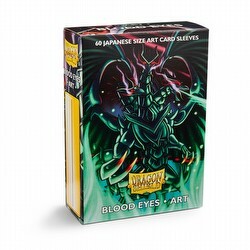 Contains 10 packs of 60 sleeves.